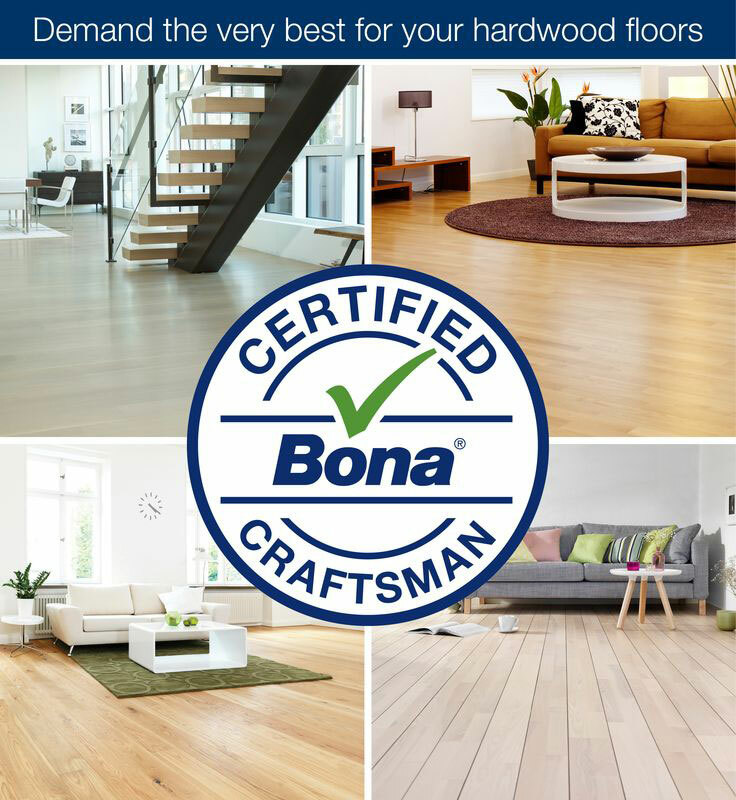 At Okanagan Hardwood Flooring, our Bona Certified Craftsmen are the best in the business. Experienced professionals who are trained in the finest finishing processes, to ensure the most beautiful and durable results for your floors. The easiest and most economical way to extend the life of your hardwood floor is to have a screen sand and coat done on a regular basis, about every five to ten years, depending on its usage. This is comprised of a very light sanding, or “screening”, of the existing top coat of finish, followed with an application of one or two coats of new protective finish. There is no heavy sanding involved and, depending on the size of the floor, it can usually be completed in a relatively short time. If the wear and tear is more extensive, the hardwood will require a full resand and finish. Our Bona Atomic Dust Containment System – which removes up to 98% of the airborne dust generated by the sanding process and transports it to an outside DCS trailer. 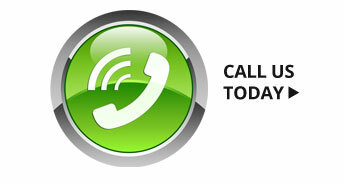 Greenguard-certified for indoor air quality. 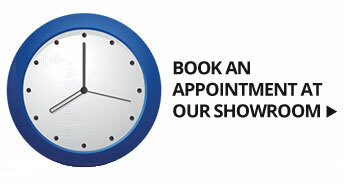 Our Expert Bona Certified Sanding Technicians – we make sure that only as much wood as is necessary is sanded off. This will ensure that you will have a beautifully smooth floor, and still be able to maximize the number of times your floor can be refinished. Our Greenguard-Certified Bona finishes are environmentally friendly and durable. Available in all sheen levels – you can choose from satin, semi-gloss, gloss and anti-slip[. We calso carry commercial grade finishes that may suit your lifestyle. Our Custom Stains – once the old finish is removed, you may want to try something new. 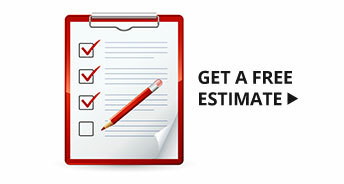 When we visit your home for a free estimate, ask us if this option is right for you.